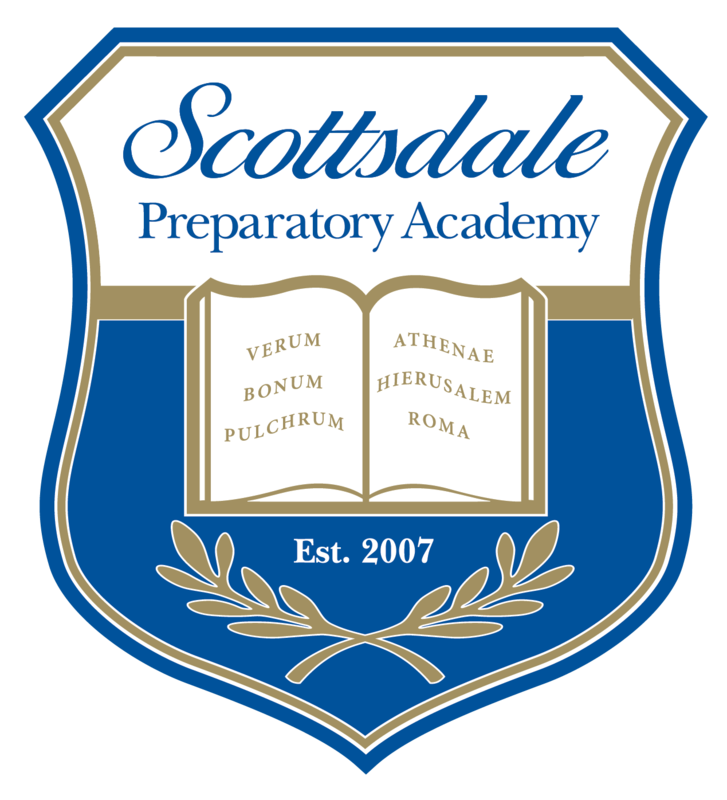 Sign-Up for Scottsdale Prep's Homework Club. Homework Club is a place for your student to complete homework, receive peer tutoring, and quietly socialize with friends in a supervised environment. The program runs every school day (including half days) after school until 5:30PM.